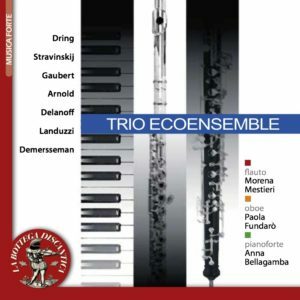 Released in 2017, New Music for Flute, Oboe and Piano include only original composition commissioned by Ecoensemble Trio, who gave their first performance, and are dedicated to the Trio itself. 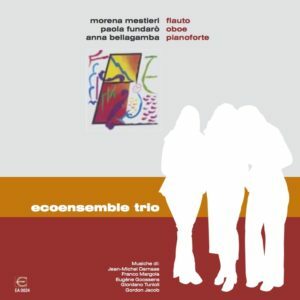 New Music for Flute, Oboe and Piano has been released by Taukay and it is available on iTunes. 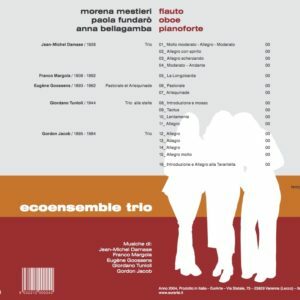 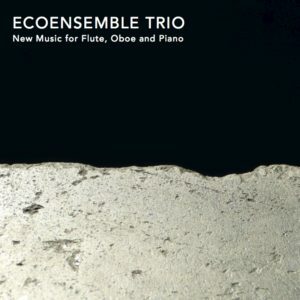 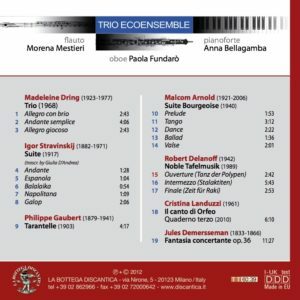 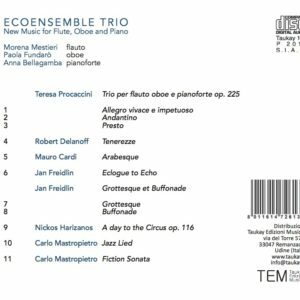 For its first CD, released in 2004, Ecoensemble Trio selected works rarely performed and some recorded for the first time.